TAMPA, FL, November 13, 2018 /24-7PressRelease/ — Vantagepoint ai, the software company that developed the first artificial intelligence (AI) trading software in the world available to retail investors and traders, partnered with local nonprofit organization Support The Troops to raise money for Veterans Day. Support The Troops is a nonprofit organization in Wesley Chapel FL that ships care packages to the forward operating bases in Afghanistan as well as additional packages sent to 24 bases in the United States for troops returning from Afghanistan. 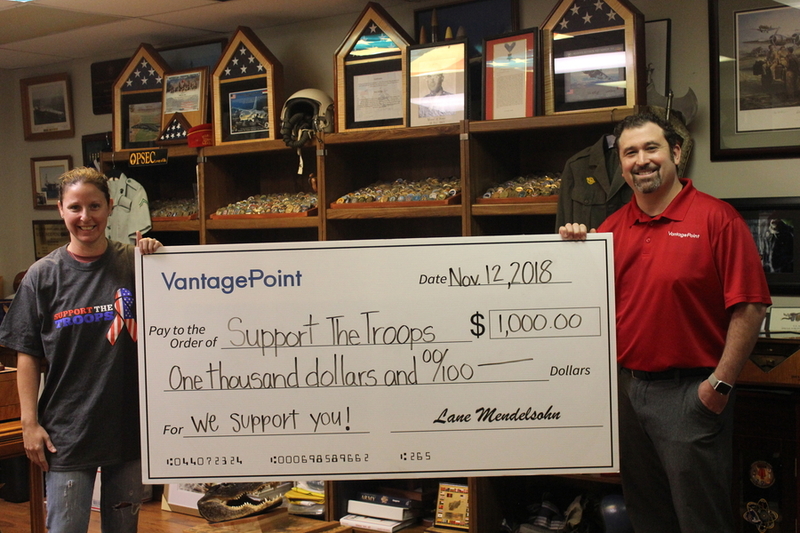 Vantagepoint, who has made several financial donations to Support The Troops over the past 10 years, teamed up again this year and donated a portion of all sales throughout the week leading up to Veterans Day, to benefit the cause. In addition, Vantagepoint President, Lane Mendelsohn, issued Support The Troops with a giant check representing a lump sum of $1,000. “Giving back is the cornerstone of our company. To honor all those who serve, Vantagepoint partnered with Support the Troops for Veterans Day to help those in need. 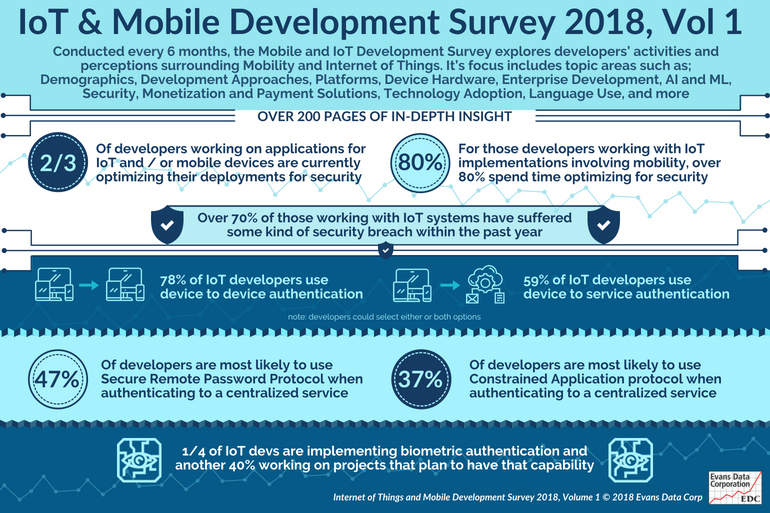 We had an overwhelming response to the partnership. And as a result, we donated $1,000 to the organization that helps our troops overseas. 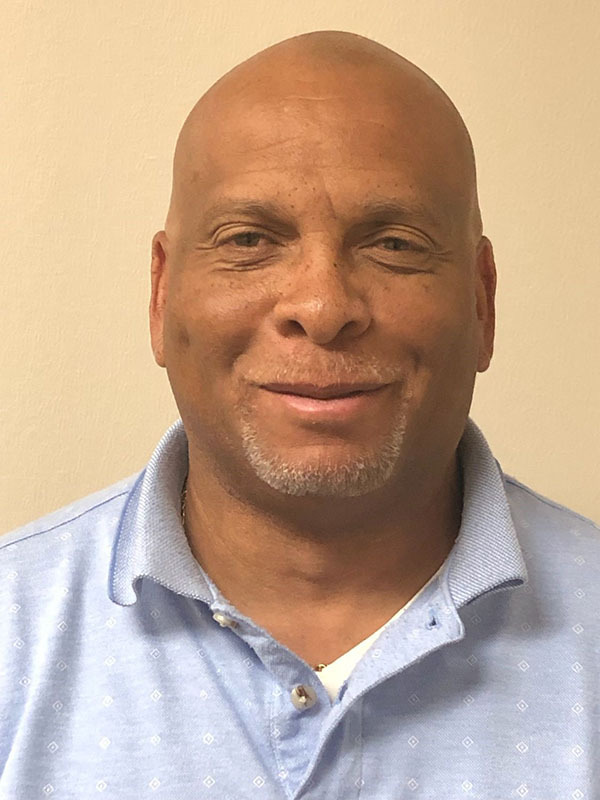 Our mission is to empower traders daily and because of our success, it allows us to empower others in the community, in this case, empower our active military who serve our country,” said President of Vantagepoint, Lane Mendelsohn. The Vantagepoint team has contributed both time and money to several different local communities. As of 2017, the organization has been donating a percentage of all software sales to benefit Shriners Hospitals for Children. Vantagepoint has invested $641,521 back into the community since 2007.